In my opinion photos like this are awesome and humbling at the same time. I doubt I am the first person to express such a view. I am a staunch supporter of space exploration because I believe it is simply an unavoidable part of human nature to investigate. Since at a “micro” level I believe that intelligence and curiosity are highly correlated, at a “macro” level an intelligent society should be curious about the universe. I also believe that the pure pursuit of science has been valuable in showing the virtue of keeping an open mind and in not assuming one already has all of the answers about anything. 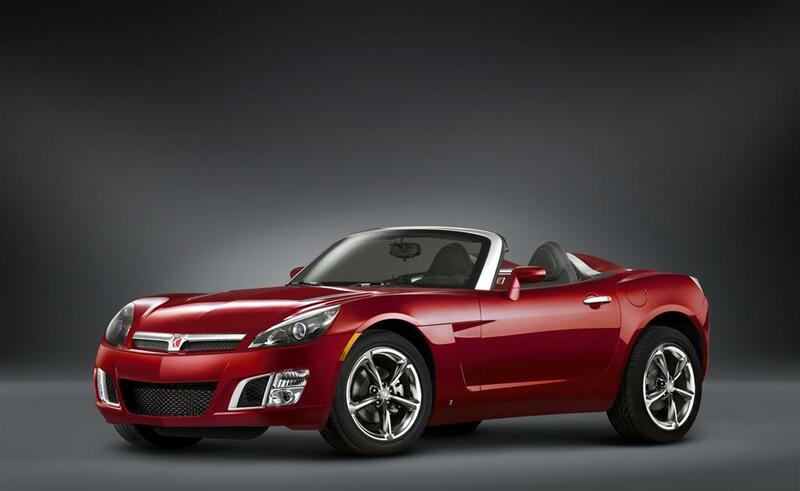 From cargurus.com a picture of a Saturn Sky in what is a gorgeous color, in my opinion. I think this color was called Bluestone, but I’m not sure. By the way, when I post these photos from cargurus.com I don’t know if they’re from a current listing and I suspect they’re usually not. Although the Sky used the same Kappa platform as the Pontiac Solstice, the sheet metal and interior were completely different. I like the looks of the Solstice, but I love the looks of the Sky. Every now and then I have to admit that I get a case of buyer’s remorse regarding my BMW Z4 and wonder if I should have purchased a Sky Red Line, instead. It certainly would have had a lower purchase price and lower maintenance costs. As I wrote in this post, when I began the process of finding a car I began by only considering automobiles with 8-cylinder, 10-cylinder and 12-cylinder engines. (Hey, I’ve driven the Z4 fewer than 8,000 miles in the 26+ months I’ve owned it. I’m not too worried about gas mileage.) As impressive as the specific output of the Red Line engine is, it only has four cylinders. I hadn’t planned on posting again today, but I also didn’t expect to receive the email I am about to share. I sent the URL for the post Congratulations! to Buick. An aside: I couldn’t send an email to General Motors per se, but had to pick one of the makes. 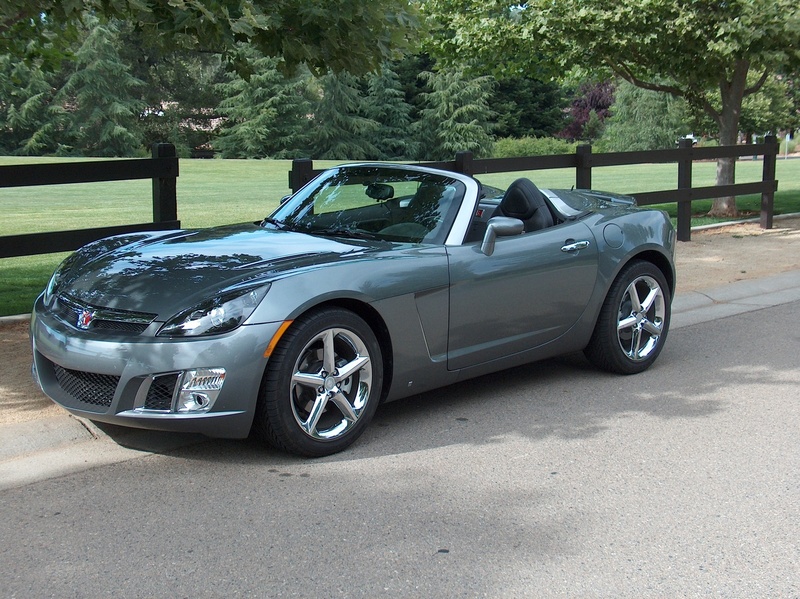 Since you probably don’t have this blog memorized like I do, the majority of the post was about the Pontiac Solstice/Saturn Sky and I wrote that I have long believed that the Solstice/Sky should be improved and revived and sold by Buick as a halo car. That’s why I sent the link to Buick because, of course, neither Pontiac nor Saturn exists. “Thank you for contacting Buick Customer Assistance Center. We appreciate you taking some of your time to write, and share with us this link, featuring two of our GM vehicles, a Pontiac Solstice GPX [sic], and a Saturn Sky Red Line. We are very pleased with your enthusiasm for GM brands! I would be more excited if I were to receive one of these cars as a token of appreciation if/when they are revived. 🙂 What would they call it? Buick Wildcat, Buick Electra…Wouldn’t it be nice? From topcarrating.com a picture of a Pontiac Solstice. From conceptcarz.com a picture of a Saturn Sky. Oh, given the difference in times if Secretariat could be resurrected, he would have won yesterday’s race by more than 20 lengths over Justify. No offense intended to Justify, just an affirmation of the greatness of Secretariat. 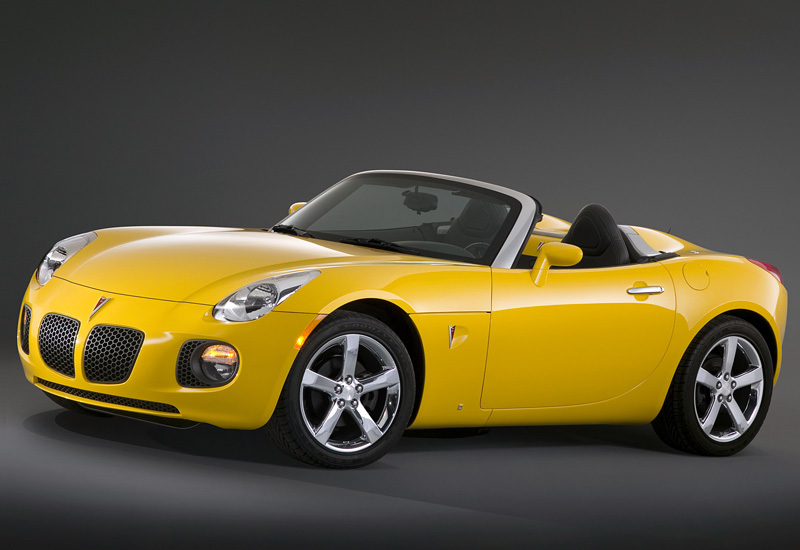 I have been reading The Pontiac Solstice Book, which chronicles the development of the car. The book is not really an objective history, but more of a promotional piece. The Solstice (and Sky) had a very compressed time from concept to production. One of the key players in the program, Mark Hogan, made what has turned out to be a sadly ironic remark, “If the market keeps fragmenting into lower volume, more expressive vehicles, the ability of a manufacturer—GM, Toyota or anybody else—to do these low-cost, low-volume vehicles becomes the holy grail.” Of course, the lower volume, more expressive vehicles have become the sole domain of very expensive car makes and the large manufacturers just grind out as many SUVs, pickup trucks and cars that all look alike as they can. I have long believed and often written that General Motors should have kept producing the Solstice/Sky, with some refinements, as a Buick halo car. From pinthiscars.com a picture of a Pontiac Solstice, a GXP, in fact. From hiswheel.com a picture of a Saturn Sky. In my opinion, these cars still stand out amidst the homogenized offerings of today’s large car companies. I know this plea falls on deaf ears, but GM, bring back this car!